Imagine what life would be like if you had a mobile app just like Shazam but for works of art instead of music. 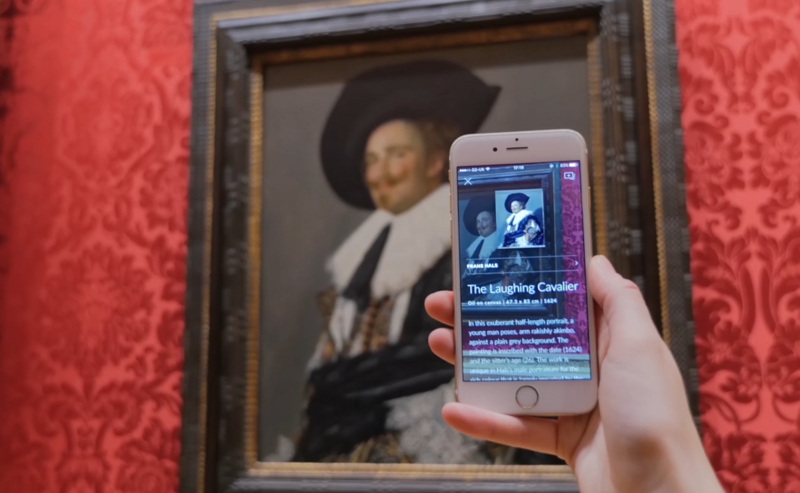 Now stop imagining and download the Smartify App, which can help you recognize hundreds of paintings and sculptures around the world simply by pointing your phone camera at them. Recognizes the work of art. Tells you the story and context behind the painting, thus creating a meaningful relationship between humans and art. Plays audio interviews with artists and art curators. Suggests other highlights of the art venue you are currently visiting. Lets you save your favorite works of art and all the information about them in a personal collection. It’s available for both iOS and Android, smartphones and tablets. …and many more are signing up! 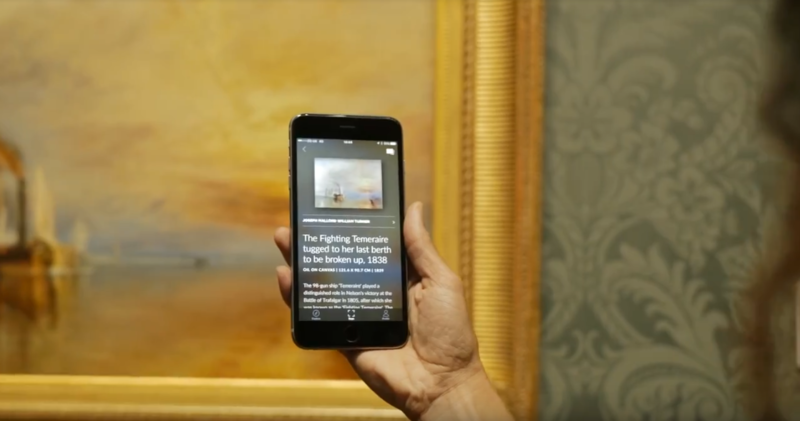 Smartify will change the way you travel by… making art instantly recognizable in the museums and art galleries you visit. The idea behind Smartify was born when… the co-founders all realized it is the stories and context behind an artwork that make it relevant and build a deeper connection. The best way to experience art in a truly meaningful way is to… visit the physical museum and spend time with the works. What most people miss about museums and galleries is… the extra information. Phones and museums can coexist peacefully if… we reframe smartphones as engagement rather than distraction. Smartphones should act as an extra layer of information and not get in the way of the artwork. 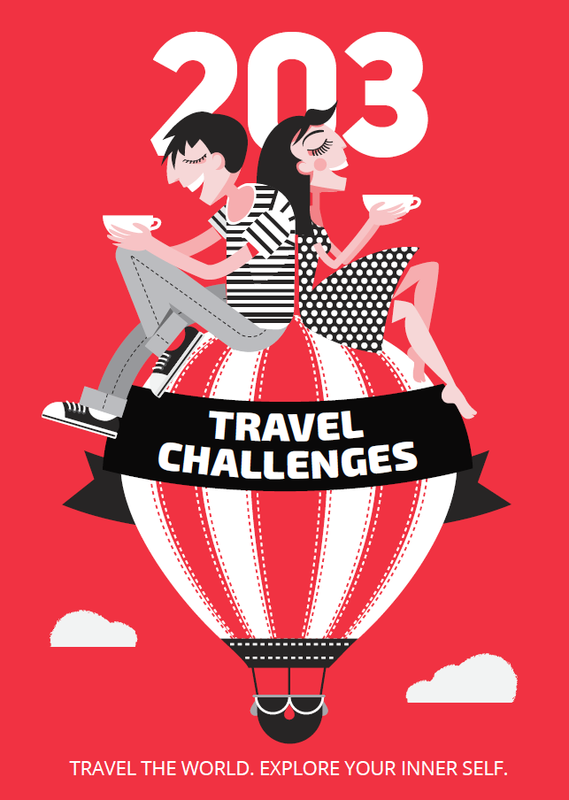 One travel challenge for everyone reading this:… how many of the world’s top 100 most visited museums can you visit? Such a cool app! I could totally have used this at the Louvre when we were in Paris! 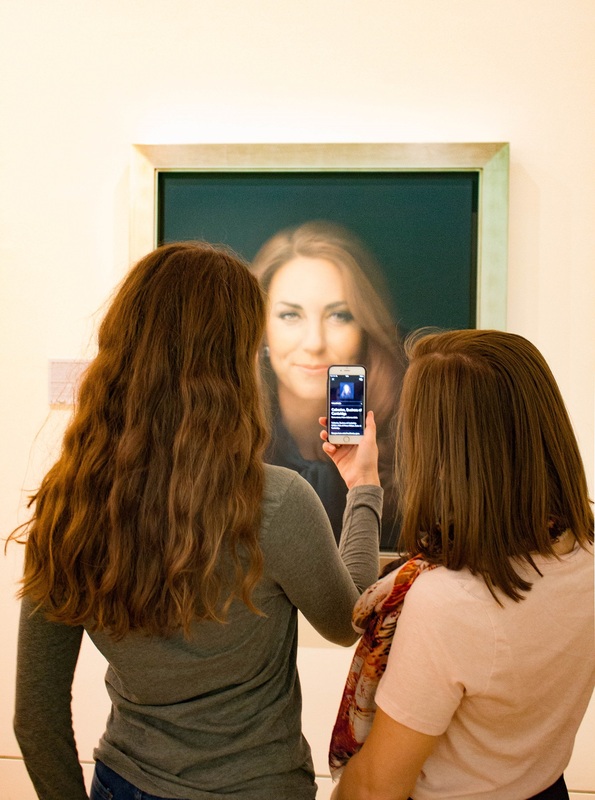 Definitely going to have to try this out at the portrait gallery in DC. Interesting what these apps can do nowadays. Would love to try it once I make it to the next art museum or gallery. Now this is something new. Although when you visit a museum or gallery you already have a lot of information available to you. Still can’t recognize the point of this app. This app sounds awesome. It beats having to look up info after the fact! Thanks for sharing!